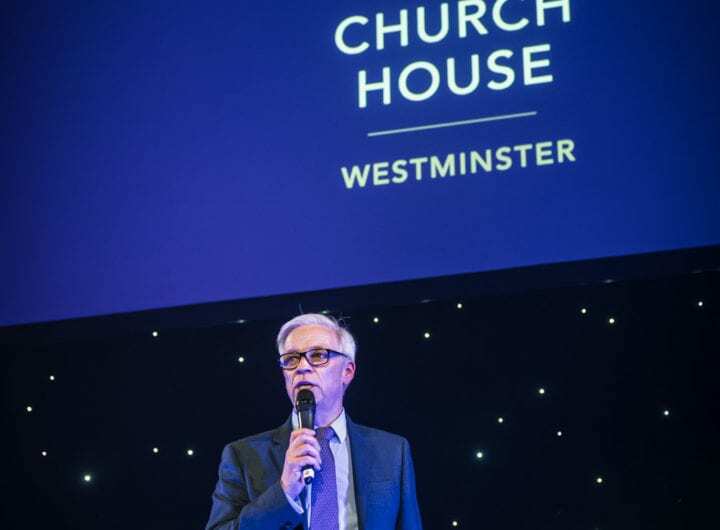 One Great George Street scooped two coveted titles at the Prestigious Star Awards last month, which celebrate the world’s best venues and event suppliers. The magnificent Grade II listed venue secured ‘Best Gala Dinner Venue’, while its Head of Marketing and PR, Katie Hadley, was named ‘Best Marketing Manager’. One Great George Street also received a high commendation for ‘Best Press Conference Venue’. 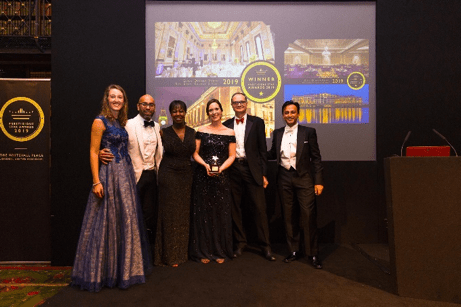 Entitled ‘London’s Grand Ball 2019’, the inspiring evening held at One Whitehall Place, fizzed with energy as guests enjoyed captivating performances and musicians while reviving the elegant and timeless art of ballroom dance. The Prestigious Star Awards remains, the only global luxury venue recognition programme where only the world’s leading venues and event suppliers are nominated.